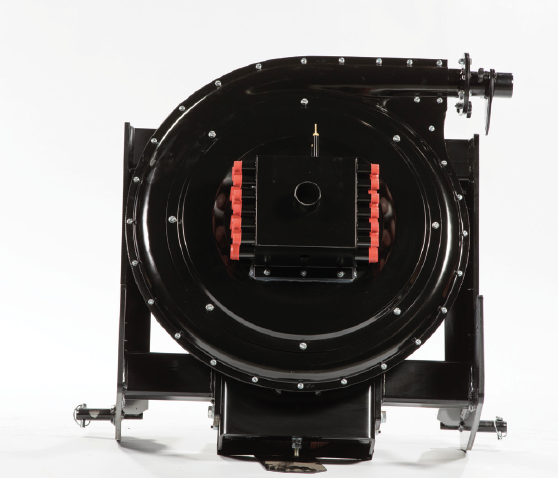 17 Rib and 26 Rib fans are available with PTO drive in either 540RPM or 1000RPM configurations. 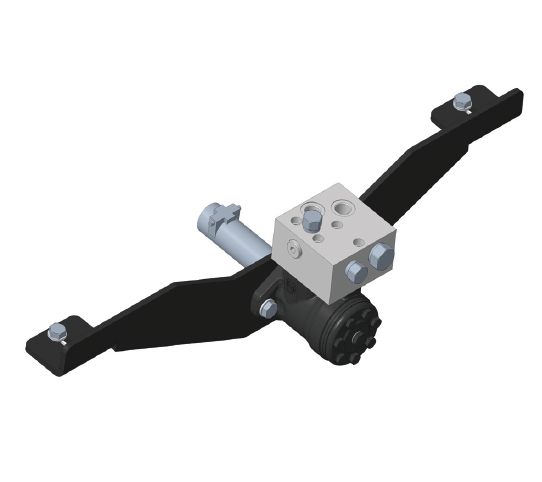 Hydraulic motor drive systems can be specified at point of order for all fans and can also be retrofitted. 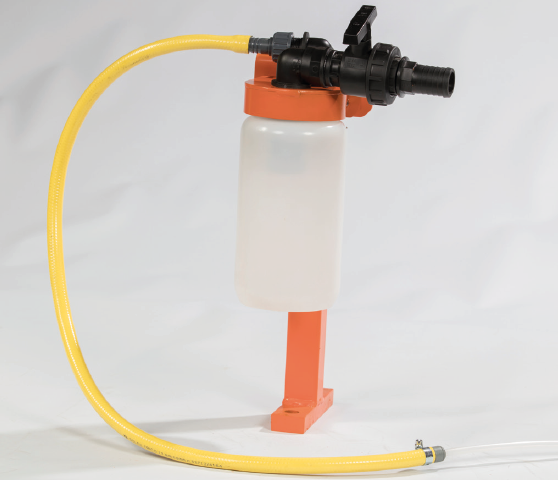 These are designed to require low oil flow rates around 10-20LPM to allow the tractor to be run at low speed. 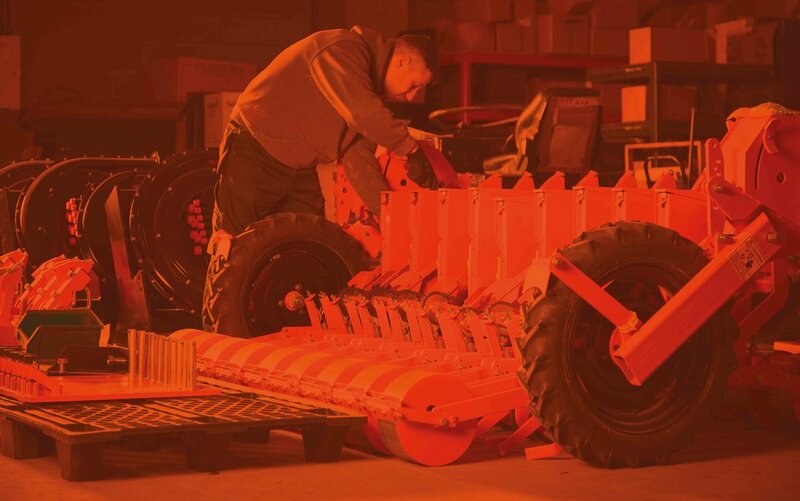 A vacuum emptier can be fitted to all air drills to enable easy clear out of hoppers at the end of work or when switching between varieties.